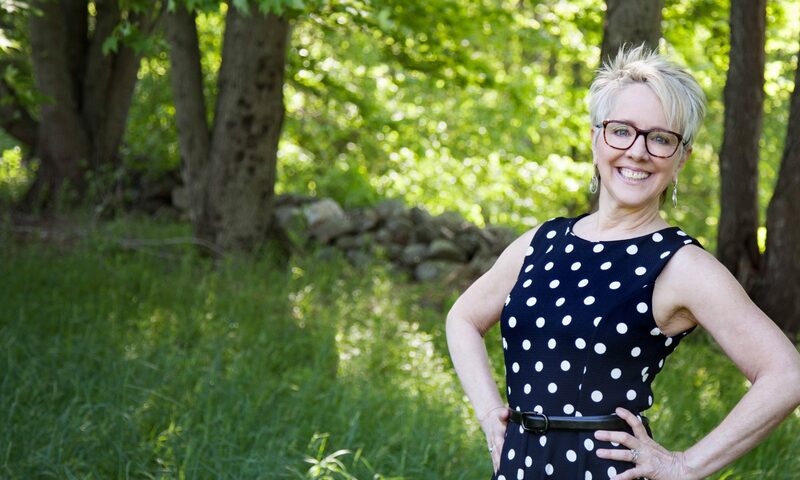 As a graduate of the accredited and prestigious Connecticut Center for Massage Therapy, I am a CT State licensed massage therapist and a professional member of Associated Bodywork & Massage Professionals with advanced training in Therapeutic Restorative Massage. I pride myself on being able to offer my clients a peaceful and relaxing space with attention to detail using intuitive and practiced skills. This allows each session to be tailored specifically to the needs of the client. Most clients come to me seeking relaxation or pain management. I use a variety of techniques that customize each session to achieve the desired outcome. This style of bodywork uses Swedish massage techniques that soothe the nervous system and help induce deep relaxation. Benefits include enhanced mental clarity, relief from sore muscles, greater flexibility, improved circulation and an overall feeling of well-being. Swedish massage treatments include either an aromatherapy treatment or a hand or foot soothing mask of deeply moisturizing lotions and essential oils. overall improved total body function. Click here for more information regarding these treatments. For a more information regarding the benefits of fascia therapy click here. For more information or to schedule an appointment please contact me by filling out this form.